We are bad at predicting things. Even in the Harry Potter books, it’s mentioned several times that the science of deviation is not exact. At the same time, unpredictable things often have the most serious impact on our decisions and behavior. Probably, one day computers and artificial intelligence will have achieved a certain level of success in predicting the future, but that's a completely separate conversation. We, as humans, fail to predict our decisions, behavior and their consequences because there are thousands of factors which could influence them next week, tomorrow or in just 1 minute. The perception of life as something predictable is misleading. Unpredictability is a rule caused by emotions and irrationality, and no one can control them. And this is valid for all spheres of life. That’s why it’s so difficult to predict which product will be a success and which one a failure, despite how promising the results of the market research might be. One of the most common mistakes in explicit research is to pose direct and obvious questions. 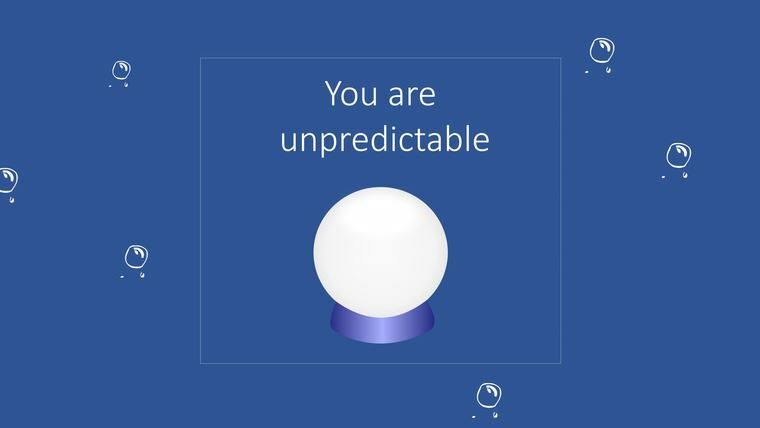 Avoid asking people to predict the future, i.e. whether they will buy your product, recommend it to friends or choose it over competitors. In the majority of cases people just don’t know and answers they give you are inaccurate, to say the least. Forecasting the future requires a lot of mental effort which our brain is pretty reluctant to undertake without urgent need. Market research tests, as you might understand, don’t fall into the aforementioned category. Yes, it might be, but only to a certain extent. It’s not a universal remedy which will make assumptions expressed in your research error proof. It’s important to understand that there are two systems in our brain (automatic System 1 and analytical System 2) which work together. These two systems actively exchange information the same way you exchange messages, memes, and gifs via messengers with your friend and adopt “collective” decisions based on the previous experience of a person. Implicit research methods are aimed at the analysis of this “communication” between the two systems which then helps to understand the rationale behind the person’s behavior and preferences. Implicit research tools achieve the ultimate efficiency when combined with behavioral research and explicit feedback methods. If people always said what they think and then did what they said, all companies would make billions within a couple of weeks. You can (and should) listen to people and observe their behavior, but at the same time don’t forget that a lot of things, especially their hidden thoughts, feelings and prejudices influence their decision making and purchase intent. Thus, they should be measured and taken into account during the research. Hardly any new method can replace the “old but gold” survey, but if used separately, this well-trusted tool is insufficient for researchers, marketers, and brand-owners who want to receive qualitative insights. Remember the fundamental rule: System 1 and System 2 work together and thus in order to better project the future and predict customers’ preferences you have to use both - implicit and explicit research methods.